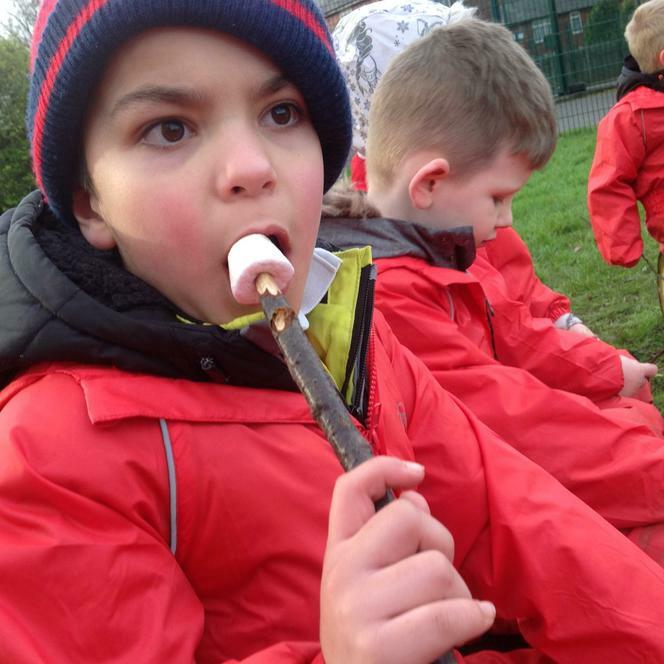 Enjoying a toasty marshmallow on the fire! 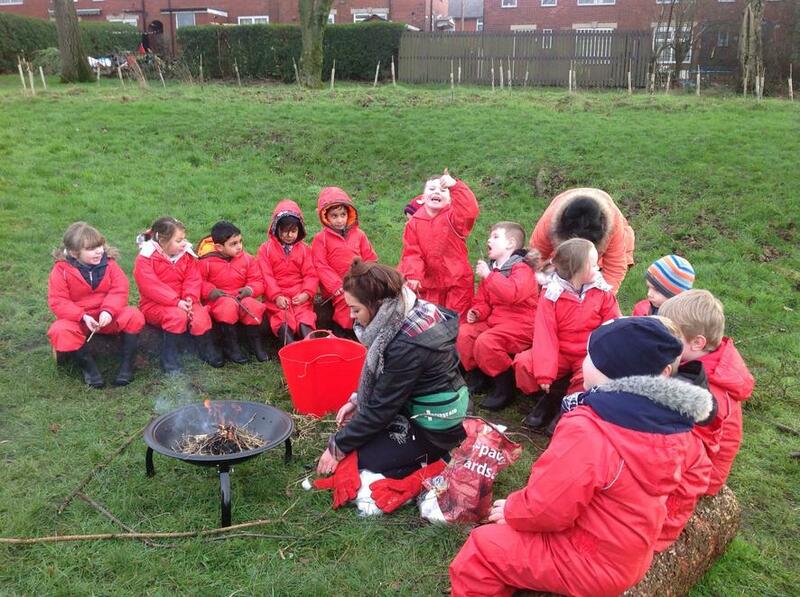 During this session the learners learnt all about fire safety. 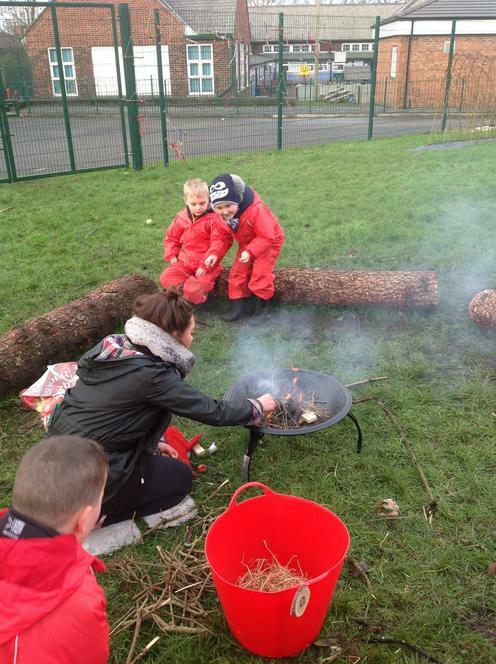 We all explored and searched for sticks which would keep the fire lit. 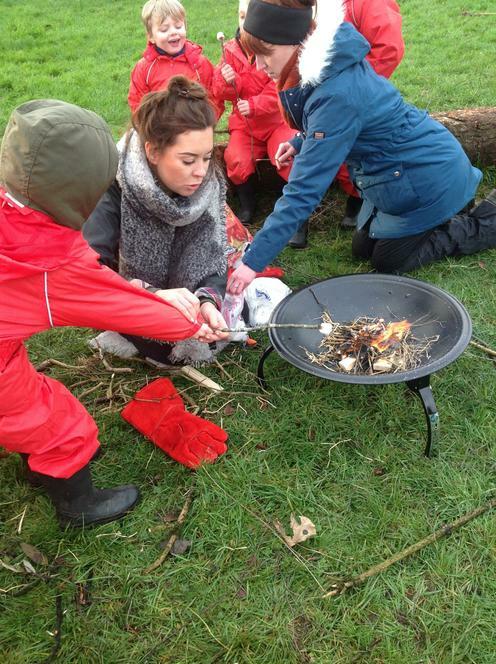 At the same time we all searched for a stick which we could use to create a skewer for making melted marshmallows on the fire. 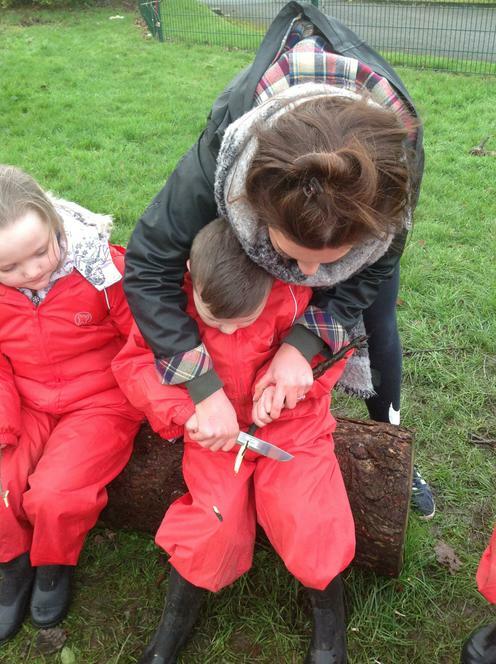 When we got back to the seating circle we had a safety talk about using a bush craft knife and all had some help creating a skewer. 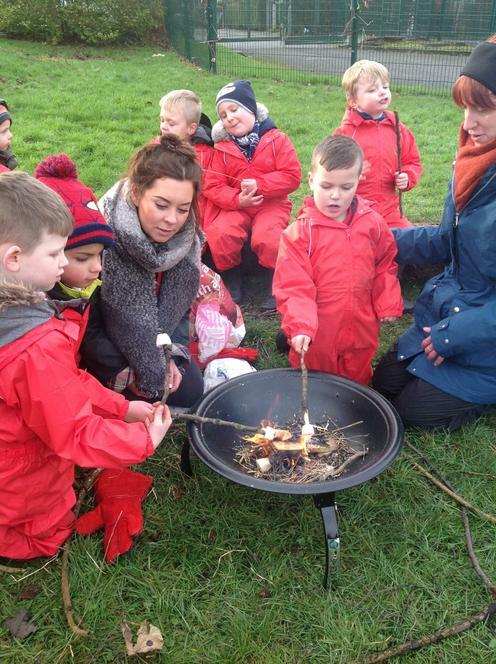 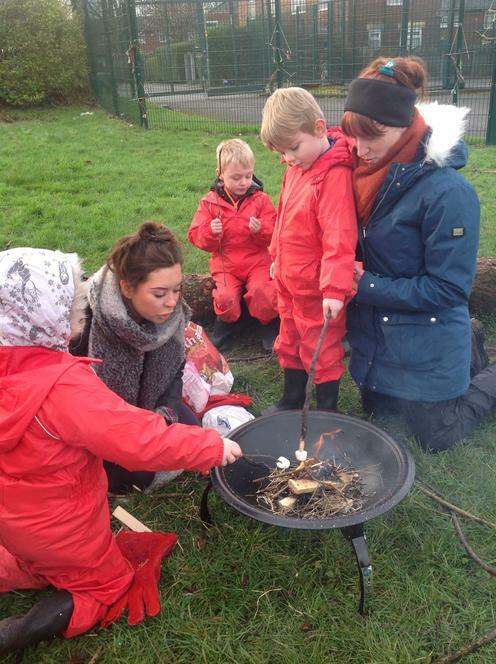 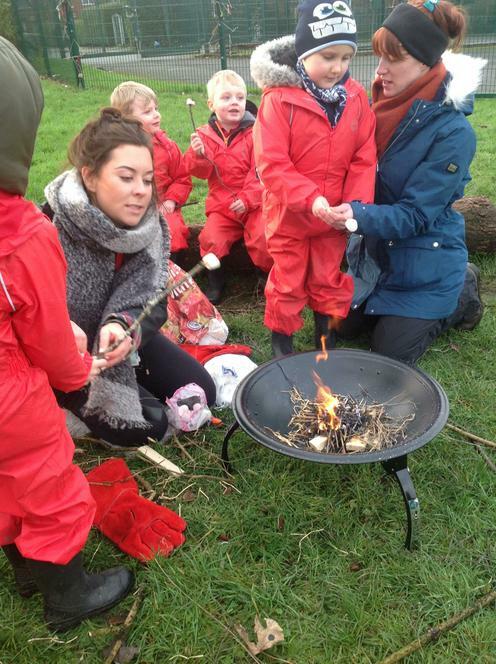 We then created a small fire, enjoyed the warmth of the fire and had toasted marshmallows!